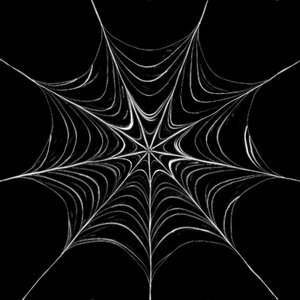 Graphic spiderweb on black background. Useful background for halloween, etc. 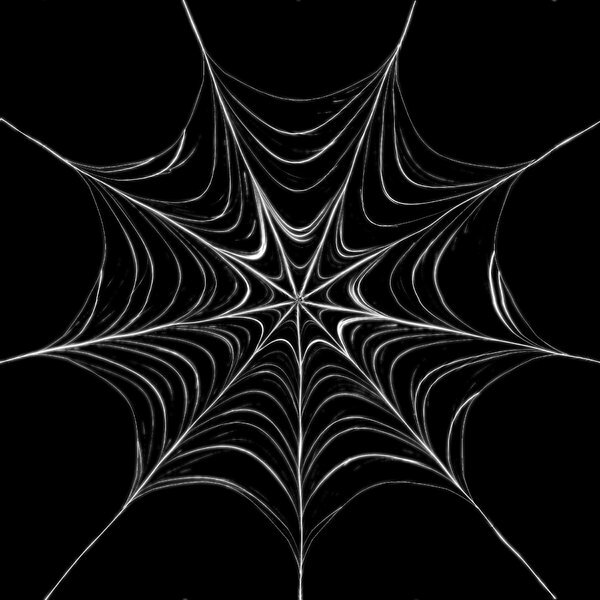 I like it without the Spider... LOL... Thank you for sharing this AWESOME gift, XYMONAU. This is nice, like it.. iawn 'n glws gweithia? ha ha ..